What’s your name? Tell us a bit about yourself. 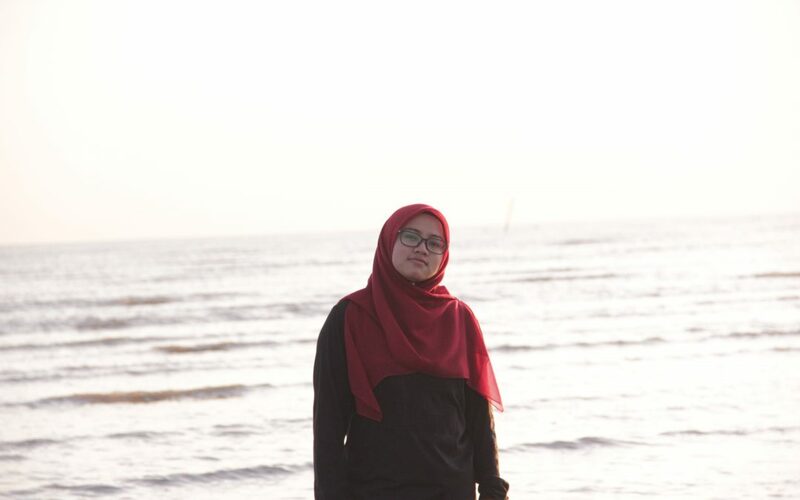 My name is Farah Syuhada and I am a masters students in UiTM Shah Alam. I am passionate about creating possible solutions of existing problems and helping others in achieving a better quality life – no matter how small or how big it might be. As of recently, there are worries of how graduates from educational courses, especially, are still unemployed despite graduated since a year ago and have gone through the interview process in order to be an educator. Coming from educational courses myself, it does worries me a little. However, students or graduates (not only graduates from educational faculty) have to take initiative for themselves. What I did in order to overcome it myself is to engage in different skills that could potentially be useful in future employments. What I hope to do is to create awareness on the self-initiative strategy that the graduates can employ in order to get hired. What I also hope to do is to create awareness and platform somewhere along the sayings that goes ‘if they cannot get the jobs, create them’. How do you think students/young people can play a role in helping solve these challenges? The most important role the students might have to take on is being the workforce in translating ideas into actual work. Since students are mostly young and healthy, they should take on these challenges head on. With the guidance of lecturers and supervisors, students can also be the generator of possible ideas and creators of innovation that could actually be used in solving certain social problems. What I learnt for the SEASIN studio was that in creating solutions, you need different sets of eyes in helping to create a flawless and ideal solutions. Different perspectives brings out different angles that needed to be looked upon which is impossible to do alone. Networking and strategies about executing it are also part of the lessons that I’ve learnt. 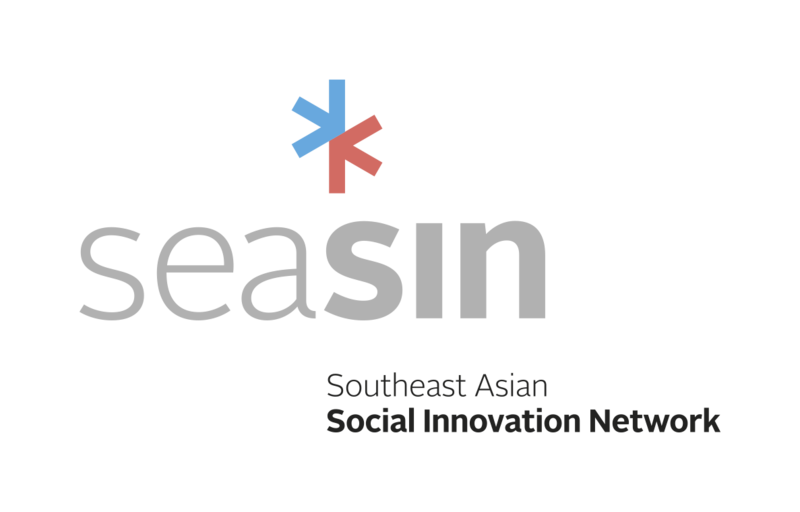 Has the SEASIN studio introduced you to new ways of thinking/working? Has it changed your perspective or your behaviour? It definitely introduced me to brilliant ideas and new ways of working/thinking that really gave me different perspectives in social innovation. It does not necessarily change my perspective but it really does add on, on my views of certain things. Social innovations are new strategies, solutions and ideas in meeting the needs of social challenges that could create a better quality in civil community. Do you think it is important that universities play a role in the community that is more than as academia? How? I think universities have the greatest degree of roles in the community as they have the educators and students that not only act as the workforce but also act as hubs in creating ideas and solutions to the problems at hand. Universities also have one of the largest networking that would help in approaching those problems. In my opinion, universities should create or create hubs/centres where students of different courses background can submit ideas and those ideas will be openly discussed among the students in order to fill in the gaps or loopholes that might be overlooked. This ways, students’ ideas are not totally dismissed but improved upon. Not only that, involving students from different backgrounds of courses will give them a glimpse of what other problems that might exist outside of their own capacity of their own learning. These hopefully will create a better environment to create students with great problem-solving and innovation skills.